Beautiful single level home nestled on a corner lot and move-in ready. 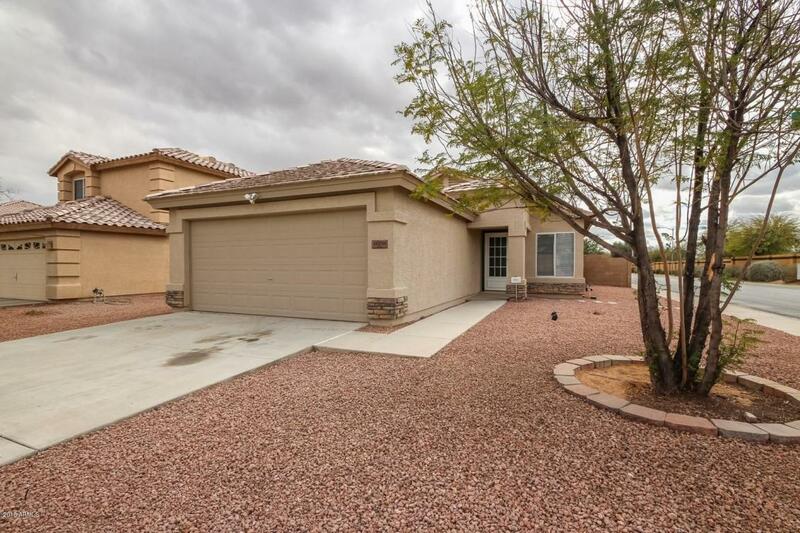 Come fall in love with this pristine 3 bedroom, 2 bath, 2 car garage Home. Beautiful tile floor, ceiling fans, window blinds, and soothing palette. Brand new Refrigerator, Microwave, Stove, Washer and Dryer being delivered! 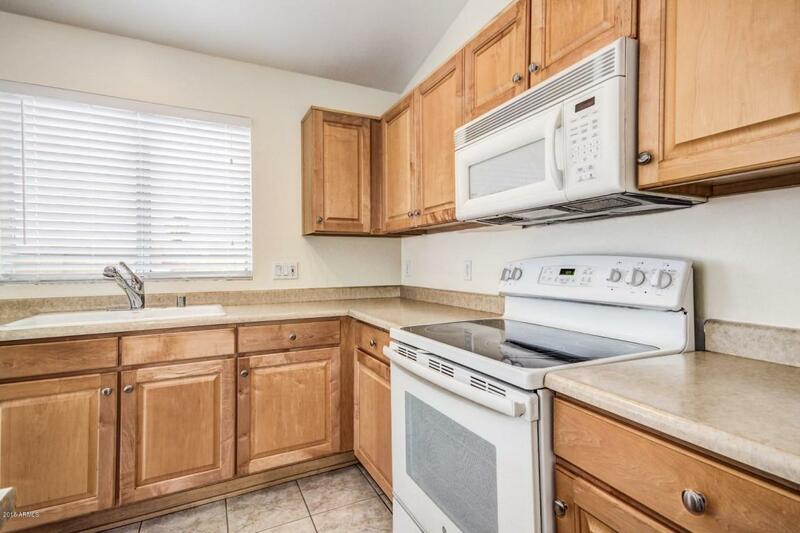 Charming eat-in kitchen features maple cabinets, center island, white appliances, and stylish counters. Perfect Home for entertaining! 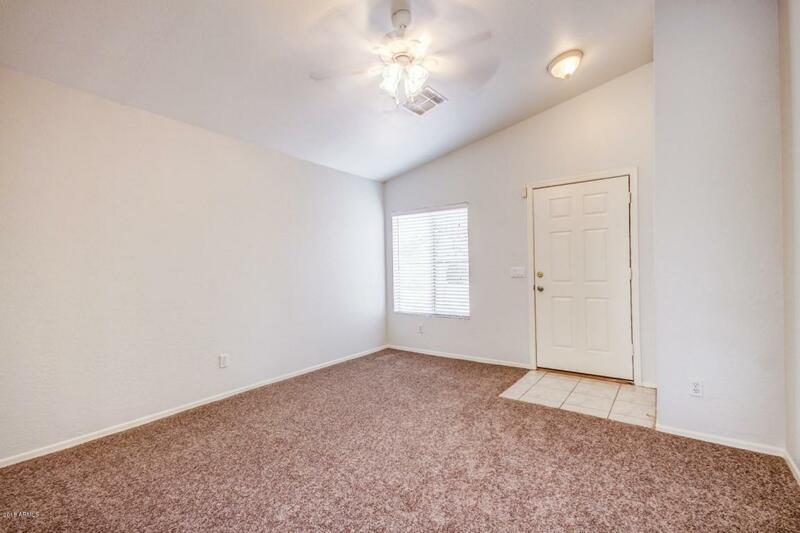 Plush carpet in all the right places, ample closets, and 2 baths. Gorgeous decorative backyard stone and covered patio. Plenty of room for a pool! Community Pool! A must see gem on your list!